Catalog of Martial Arts eBooks, Self Defense and Contact & Combat Sports in several languages. Books in PDF format. Instructional books on technique, training methods, history, principles, philosophy and tradition of Japanese Martial Arts, Chinese Martial Arts, Taekwondo, Jiu Jitsu, Samurai Arts, Aikido, Kyusho Pressure Points, JKD Jeet Kune Do, Arnis Kali Eskrima, ... with a long representation of renowned teachers and authors. Budo International Martial Arts Magazine, Combat and Self Defense. Free download our Martial Arts, Combat and Self Defense Magazine, PDF format. Languages available: english, spanish, german, french, italian, portuguese, japanese, chinese. Budo International Magazine Annual Packs. Download all the english issues of each year of our Martial Arts, Combat and Self Defense Magazine, PDF format. 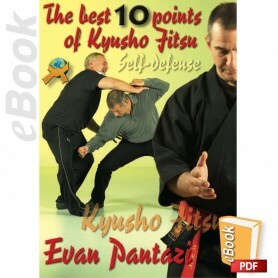 Catalog of Martial Arts eBooks, Self Defense and Contact & Combat Sports in ENGLISH language. PDF format. 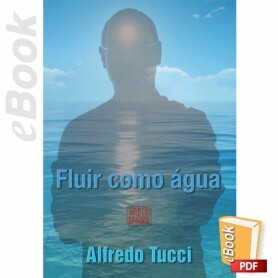 Instructional books on technique, training methods, history, principles, philosophy and tradition of Japanese Martial Arts, Chinese Martial Arts, Taekwondo, Jiu Jitsu, Samurai Arts, Aikido, Kyusho Pressure Points, JKD Jeet Kune Do, Arnis Kali Eskrima, ... with a long representation of renowned teachers and authors. Catalog of Martial Arts eBooks, Self Defense and Contact & Combat Sports in ITALIAN language. PDF format. 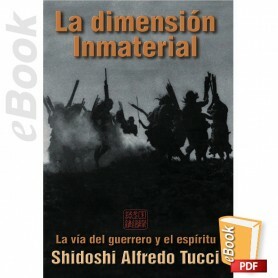 Instructional books on technique, training methods, history, principles, philosophy and tradition of Japanese Martial Arts, Chinese Martial Arts, Taekwondo, Jiu Jitsu, Samurai Arts, Aikido, Kyusho Pressure Points, JKD Jeet Kune Do, Arnis Kali Eskrima, ... with a long representation of renowned teachers and authors. Nous mettons à jour cette catégorie quotidiennement avec de nouveaux titres, ne manquez pas de la visiter !!! Catalog of Martial Arts eBooks, Self Defense and Contact & Combat Sports in FRENCH language. PDF format. 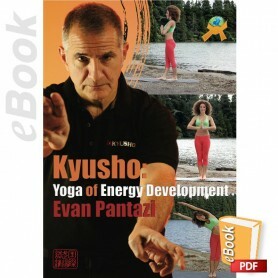 Instructional books on technique, training methods, history, principles, philosophy and tradition of Japanese Martial Arts, Chinese Martial Arts, Taekwondo, Jiu Jitsu, Samurai Arts, Aikido, Kyusho Pressure Points, JKD Jeet Kune Do, Arnis Kali Eskrima, ... with a long representation of renowned teachers and authors. 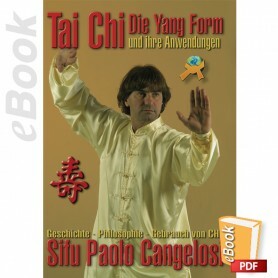 Catalog of Martial Arts eBooks, Self Defense and Contact & Combat Sports in German language. PDF format. 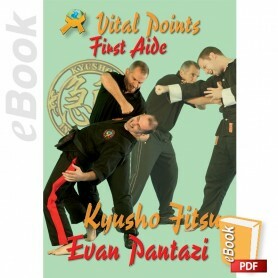 Instructional books on technique, training methods, history, principles, philosophy and tradition of Japanese Martial Arts, Chinese Martial Arts, Taekwondo, Jiu Jitsu, Samurai Arts, Aikido, Kyusho Pressure Points, JKD Jeet Kune Do, Arnis Kali Eskrima, ... with a long representation of renowned teachers and authors. Catalog of Martial Arts eBooks, Self Defense and Contact & Combat Sports in Spanish language. 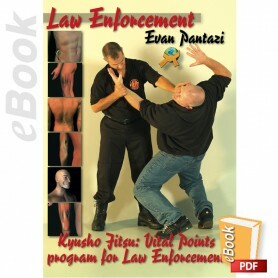 Catalog of Martial Arts eBooks, Self Defense and Contact & Combat Sports in Portuguese language. PDF format. 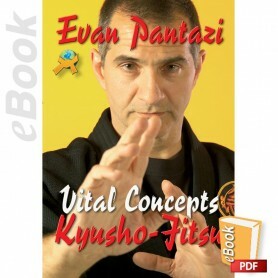 Instructional books on technique, training methods, history, principles, philosophy and tradition of Japanese Martial Arts, Chinese Martial Arts, Taekwondo, Jiu Jitsu, Samurai Arts, Aikido, Kyusho Pressure Points, JKD Jeet Kune Do, Arnis Kali Eskrima, ... with a long representation of renowned teachers and authors.